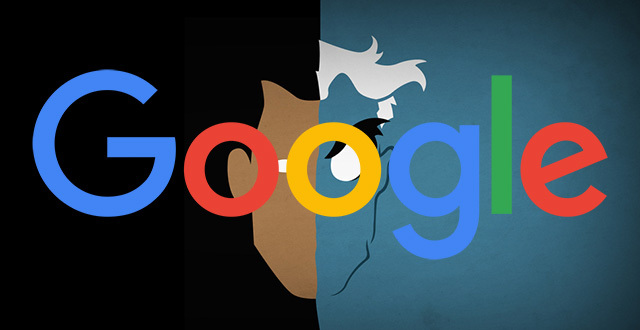 Just the other day, I wrote about how the organic and paid Google policies often do not align, making the company look hypocritical and two-faced. 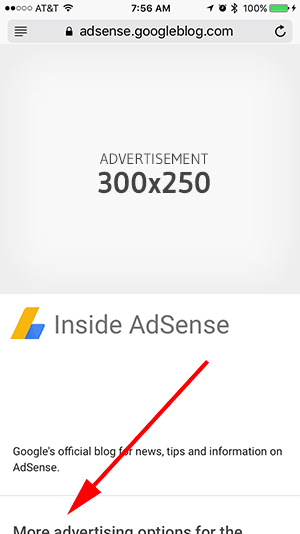 Well, days later, Google announced on the AdSense blog that they are now removing the restriction of showing the 300x250 mobile ads are above the fold. We recognize the frustration around limitations we’ve placed on this sized unit on mobile webpages, and starting May 2, 2017 we will no longer disallow this ad unit from being placed above the fold on mobile web pages. After careful review, we've determined that when 300x250 ads are implemented above the fold in a user-friendly way, the ads do not annoy, distract, or result in ad performance issues. We cannot even see the header of the content on that page, in fact, if you were viewing it on an iPhone, the header would be covered by the Safari menu bar. This almost certainly goes against Google's organic page layout penalty and is fundamentally against the interstitial penalty by theory of not blocking the main content with an ad unit. Glenn Gabe posted about this on Twitter simply saying "What?!?" Is there more to say? Of course, Gabe is not surprised by this move and probably none of you are. But I think, at least in terms of policies, the two units at google really need to get on the same page. It makes the company look two faced.